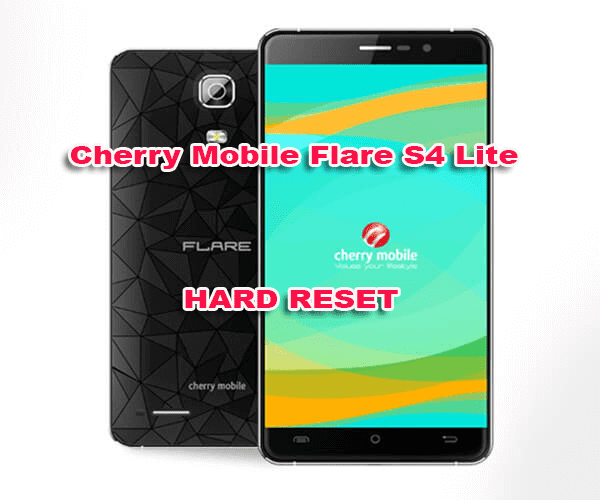 Here is the simple steps on how to perform hard reset your Cherry Mobile Flare s4 lite. especially for too many pattern attempt. Before we proceed, we just want to inform you that hard resetting your cherry mobile flare s4 lite will delete all your personal data like Messages, Contacts, Photos and all installed third party application. we recommend to back up first before proceeding. Press Volume UP and POWER Button. Release Power button upon vibrate. Wait till display the Android Recovery logo then release Volume UP. Press and hold the POWER Button then repeatedly press Volume up then Volume Down until the Recovery Menu will display. Use volume key to scroll down and select Wipe data / cache then press Power Button to confirm. Need Firmware? Check out how to flash cherry mobile flare s4 lite. Congrats! its done. Give us feedback by commenting below.